Jake and Randy discuss original moves that they thought were great but ended up abandoning. 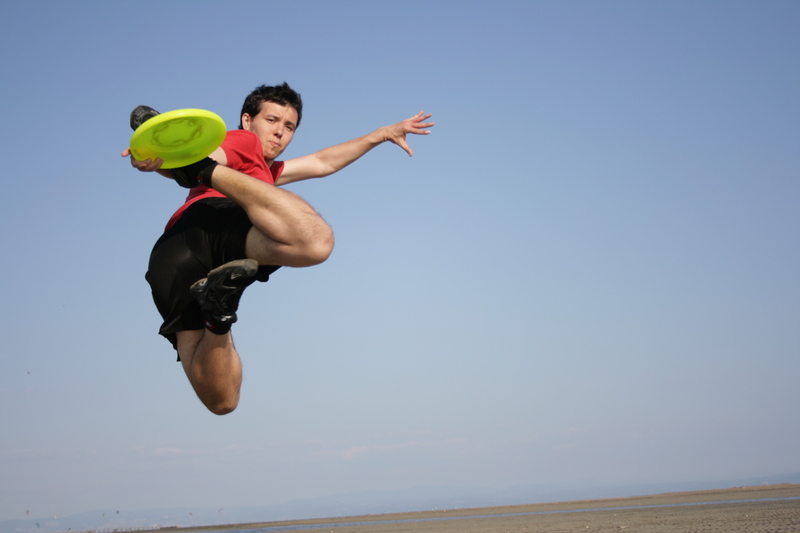 Find out how Fabio discovered Frisbee after picking up a free one at a sports show in his home town of Trieste. Shortly after that, he discovered Tommy Leitner’s website and Heinsville.com (as it was in 2003), both of which he painstakingly watched, read, and practiced from. He was just a spectator at his first tournament at the 2003 World Championships in Rimini. Seeing Freestyle for the first time brought tears to his eyes, and it wasn’t long after that he began practicing up to 12 hours a day, despite having few people to play with. Fabio makes an impact when you first meet him and both Jake and Randy have specific memories they share. Fabio talks about how Clay Collera had such a huge influence on him. 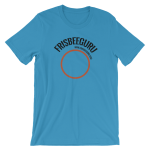 Subscribe to our Frisbeeguru.com mailing list to make sure you get all the news from the week.